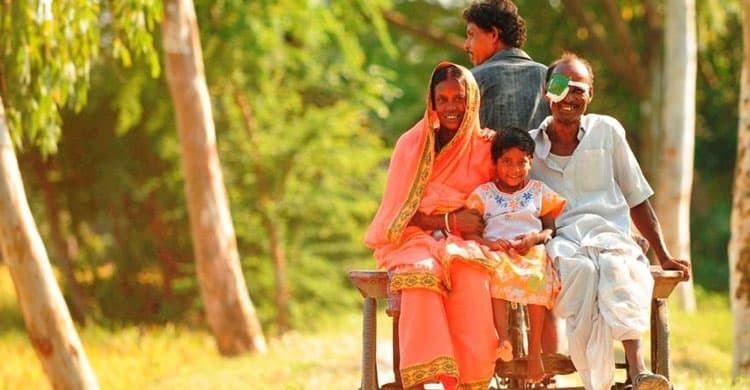 Sightsavers has been working in India since 1966 to combat avoidable blindness and promote equal opportunities for disabled people. 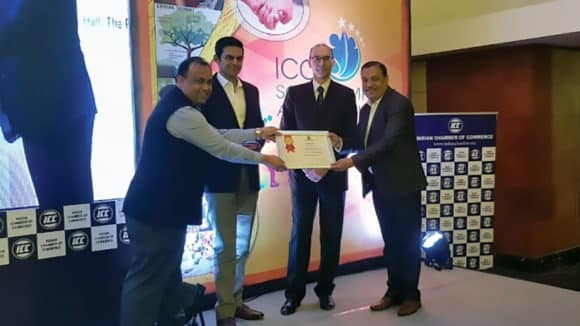 With this vision Sightsavers focuses on delivering quality eye care to the remotest areas of India, which have little or no access to healthcare. In the Sunderbans delta in West Bengal, a designated UNESCO World Heritage site, Sightsavers works with its partners to provide eye care services across 100 odd islands. The area can be traversed by ferries, the only means of transportation between islands. Access to basic healthcare here is little or non-existent. Hence, the chances of untreated eye conditions leading to blindness are high. 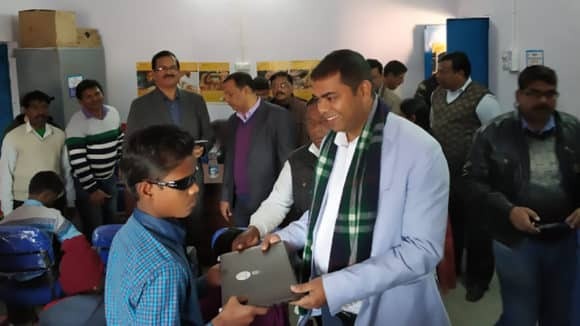 Blindness can be debilitating for entire families as it leads to loss of independence and dignity for the individual, and a livelihood for the family, as various members have to take care of the blind person. This in turn exacerbates poverty levels bringing down the quality of life. 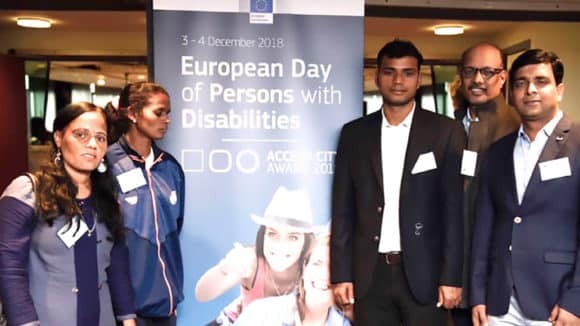 The global cost of visual impairment in 2010 was estimated to be as high as nearly US$3 trillion, equating to an average of US$4,030 for every person with a visual impairment. Making it even more vital for Sightsavers to ensure access to quality eye care. An estimated population of 18.2 million people live in the districts of 24 Parganas – North and South. Over 4 million people live in the Sunderbans alone. A very vulnerable part of the country, almost half of the population belongs to historically marginalised groups such as Scheduled Castes and Tribes and around 55% are landless labourers. More than 40% of households live below the poverty line and 13% are officially declared as the “poorest of the poor”. Sightsavers supported intervention started here in 2002 and today covers approximately 300 villages. Reached out to nearly 150,000 people with eye care services of whom over 60,000 are children. More than 47,000 people have undergone sight restoring cataract surgery. Nearly 65,000 spectacles have been dispensed to the affected people. Linking up closely with government programmes too has given added impetus to Sightsavers’ intervention in the islands. The Government of West Bengal has been supporting cataract surgeries under the National Programme for Control of Blindness (NPCB). Sightsavers has been enabling the training of Accredited Social Health Activist (ASHA) and Anganwadi (crèche) workers on primary eye health. Formation of eye care committees in the villages which are integrated with the Village Health Committees. Ms. Elizabeth Kurian, CEO Sightsavers (India) said, “We and our partners in the Sunderbans delta are working relentlessly to ensure people have essential access to the eye care services they need, including much needed sight-restoring surgeries and correction for refractive error, which together are responsible for 80 per cent of blindness in India. These sight-restoring treatments are inexpensive yet life changing and their impact are tangible.